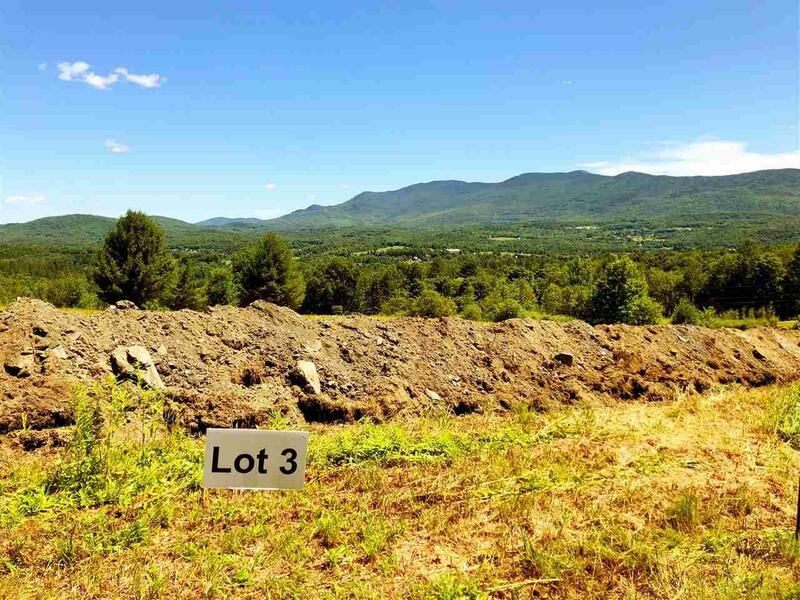 Hurry only 2 lots left with beautiful settings and big views! 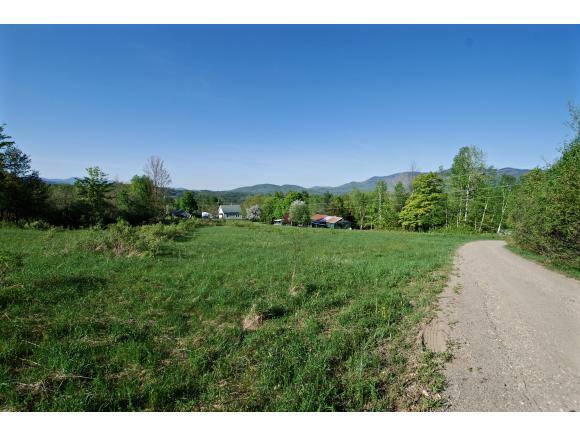 Lot 3 is a beautiful home site in a wonderful Waterbury Vermont Location. 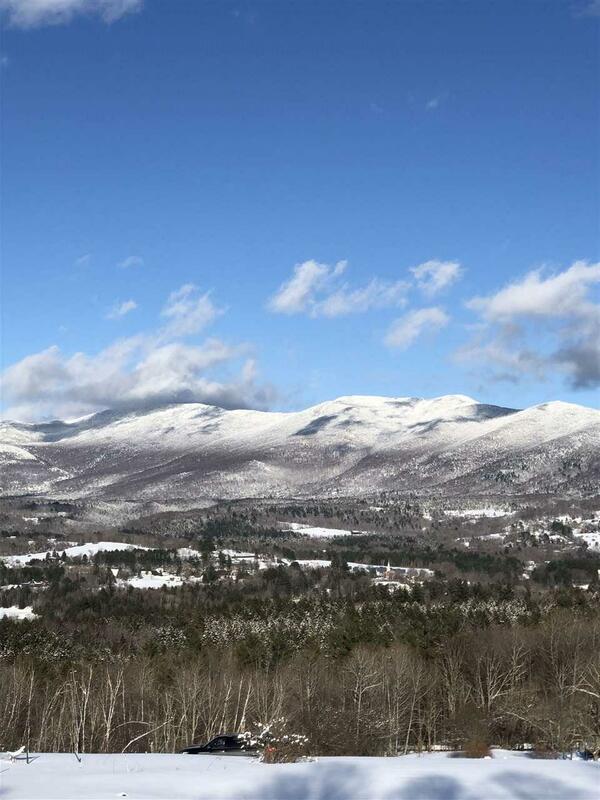 Close proximity to the Waterbury Reservoir, Hiking, Mountain Biking, Skiing and just minutes to I89 for your daily commute. 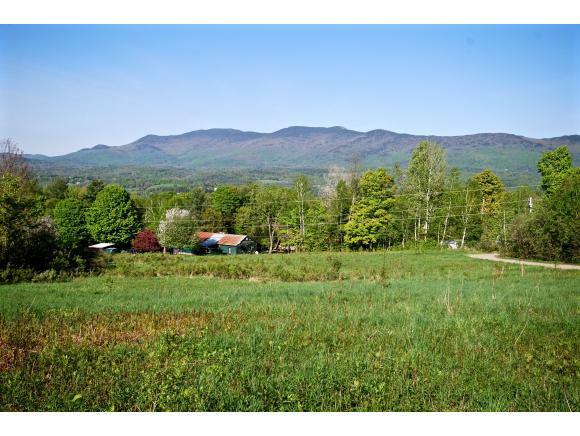 Breath taking homesite in new Blush Hill subdivision-Mountain View. Vista-views, access, location all combine to provide a setting for your next dream build. Site work, road and Septic Planning/Permitting completed. Power and Comcast Cable on site.